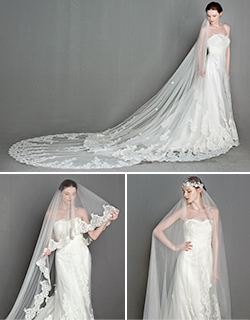 Happy Tuesday, lovely brides! We’ve got good news for you all! This year, Elegant Wedding Invites, the professional wedding invitation provider will run her official Black Friday sale Nov. 23 through Nov. 29. 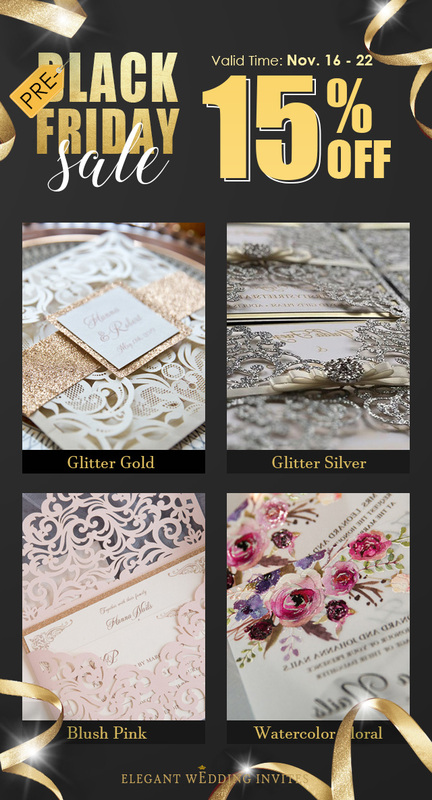 Aiming to give customers early access to deals, Elegant Wedding Invites has decided to hold a few great sales before kicking off her official Black Friday sale. 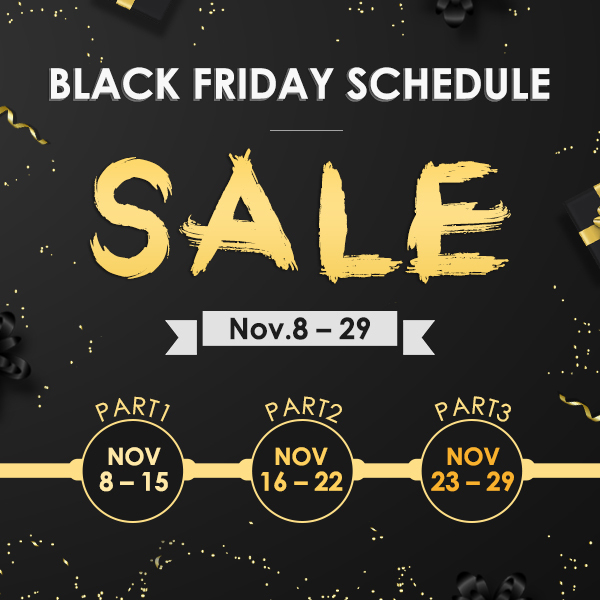 Before Black Friday sale, EWI will run two rounds of Pre-Black Friday sale, the first from Nov 8 to Nov 15 and the second from Nov 16-Nov22. 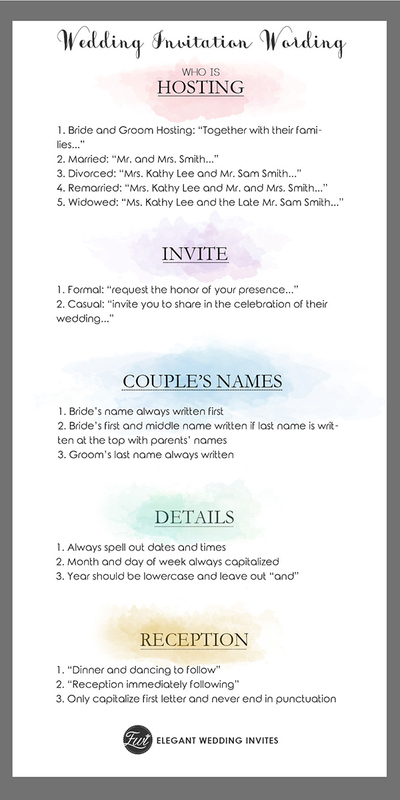 The first event will end within 2 days (runs until Nov. 15), giving upto $50 discount on wedding invitations in EWI’s “2019 new arrivals” category. Click the image below to find your favorite and get it deeply discounted during our Pre-Black Friday Sale going on now!. The second event lasts a week long as well, offering 15% for all items site wide. Click to find out some hot sales wedding invitations you might love to and get them even more affordable at our Pre-Black Friday Sale going on now! Black Friday is the biggest shopping holiday of the year. What kind of discount will EWI’s Black Friday Sale offer her cusomters? Let’s wait and see! 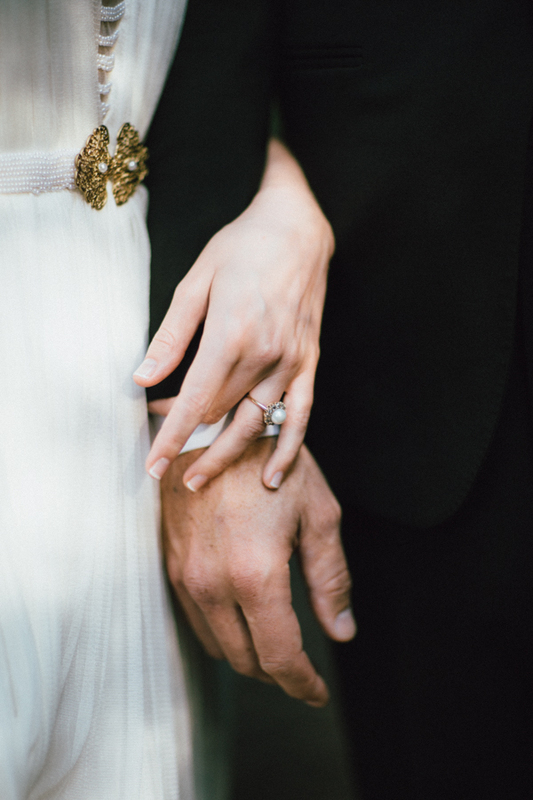 This entry was posted in wedding invitations and tagged black friday sale, wedding invitations. Bookmark the permalink.